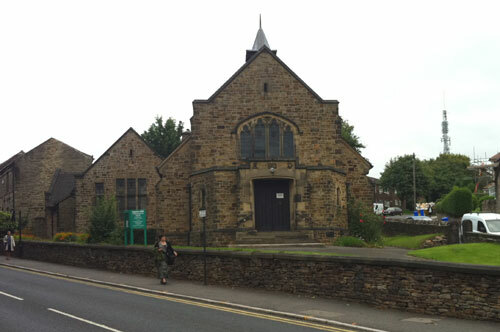 All take place at The Corner Chapel, Tapton Hill Congregational Church, Manchester Road. For children on Saturday 1 July 10.30am-12.30pm. You can also come from 10.15am to make BFG ears and dream jars. Please note that this is a PG film so not suitable for very small children. £3 per child refreshments provided. A 0ne-woman play based on the life of Mary. Saturday 8 July. The performance begins at 7.30pm. Donations welcome. Refreshments provided. See hazeltwig.org.uk for more details about the play. This entry was posted in churches, crosspool festival 2017, events and tagged chosen, picnic, tapton hill church, the bfg. Bookmark the permalink.